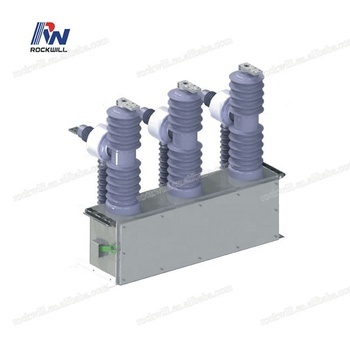 The RCW series automatic circuit reclosers can use on overhead distribution lines as well as distribution substation applications for all voltage classes 11kV up to 38kV at 50/60HZ power system.and its rated current can reach 1250A. The RCW series automatic circuit reclosers integrates the functions of control, protection, measurement,communication,fault detection,on-line monitoring of closing or opening. 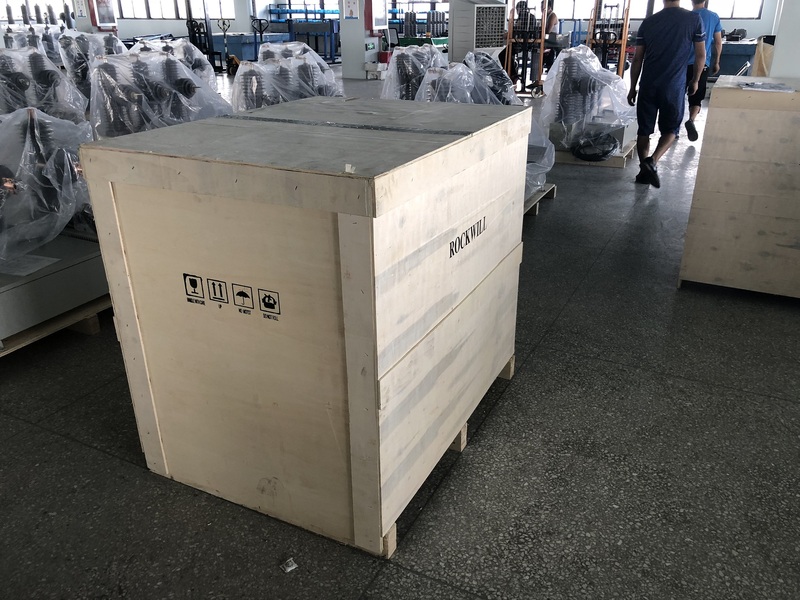 Optional channel for voltage sensor, Remote operating, Double-PT, protection for CT circuit, intelligent phone control/blue booth, GPRS communication, Mobile-phone message/GSM, SCADA system.